We have been very busy the past few weeks working with our endorsed candidates to get out the vote! 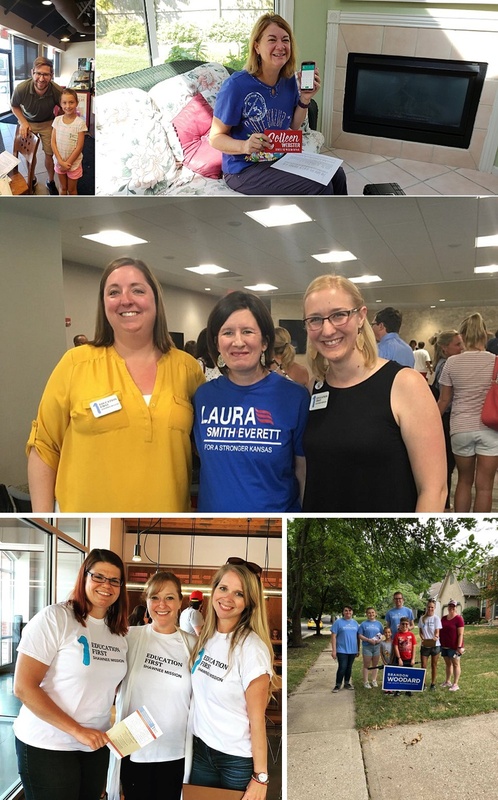 We’ve canvassed, made phone calls, attended meet and greets, and basically done everything we can to make sure the SMSD community knows which candidates will work for our schools at the statehouse. It’s been a busy few weeks, so come celebrate election day and watch returns with us on Tuesday (August 7th) at 7 p.m. at Maloney’s Bar off 79th Street. Click here to RSVP and get more info. We hope to see you there!